PhD thesis. Porto Alegre: CPGCC-UFRGS, Jul. 2012. Proc. of SIGGRAPH 2012. ACM Transactions on Graphics 31, 2012. Patent: Method and Aparatus for Displays that Compensate for Visual Aberrations. BR / INPI. Patent Pending. 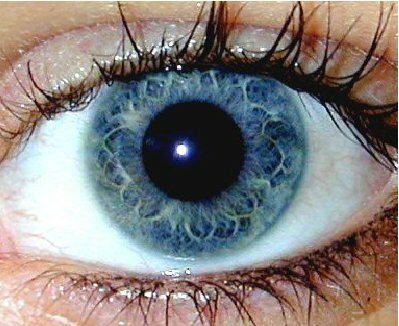 Patent: Methods and Apparatus for Cataract Detection and Measurement - USPTO patent pending. 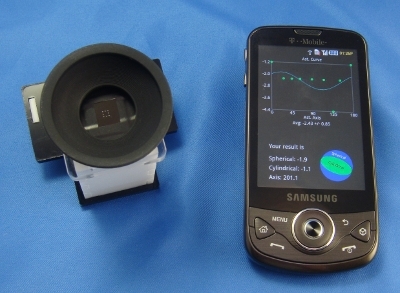 CATRA: A Novel Cell Phone-Based Cataracts Mapping and Monitoring Tool. mHealth Summit 2011, Washington DC, US. 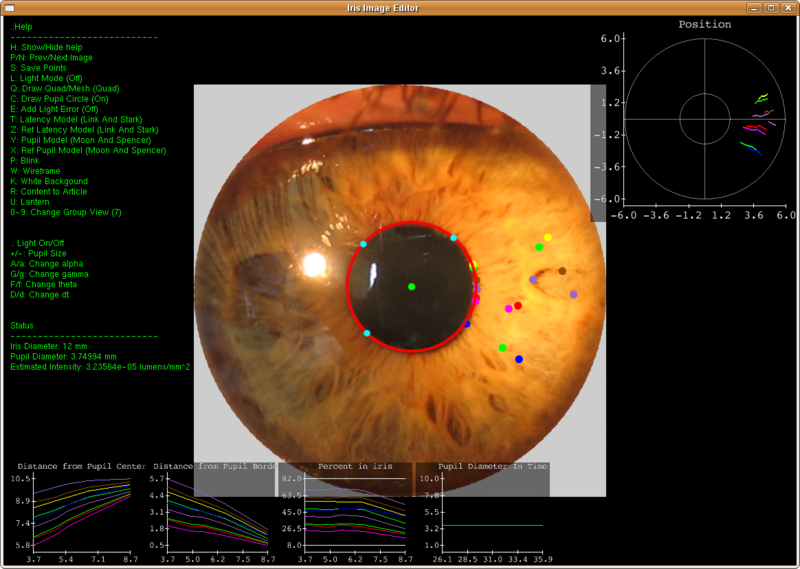 CATRA: Cataract Mapping Tool with Snap-on for Mobile Phones. WHCC Latin America Health Care Congress 2011, Rio de Janeiro, Brazil. Proc. 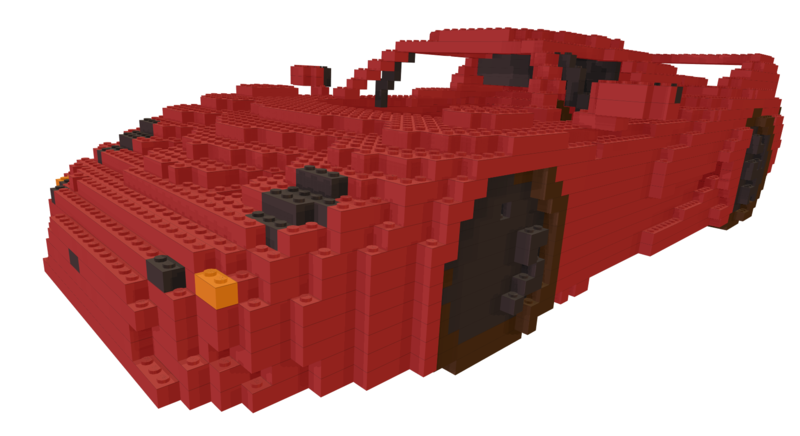 of SIGGRAPH 2010 (ACM Transactions on Graphics 29, 4), 77:1 - 77:8, 2010. 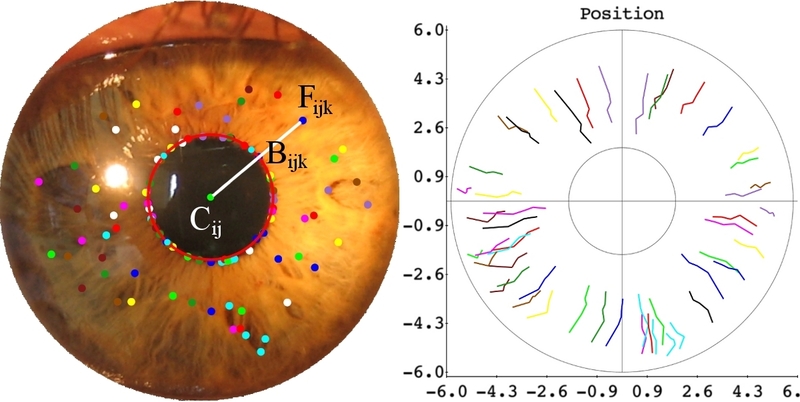 A Low-cost, Mobile Diagnostic Tool for Self-evaluation of Eye Refractive Disorders. 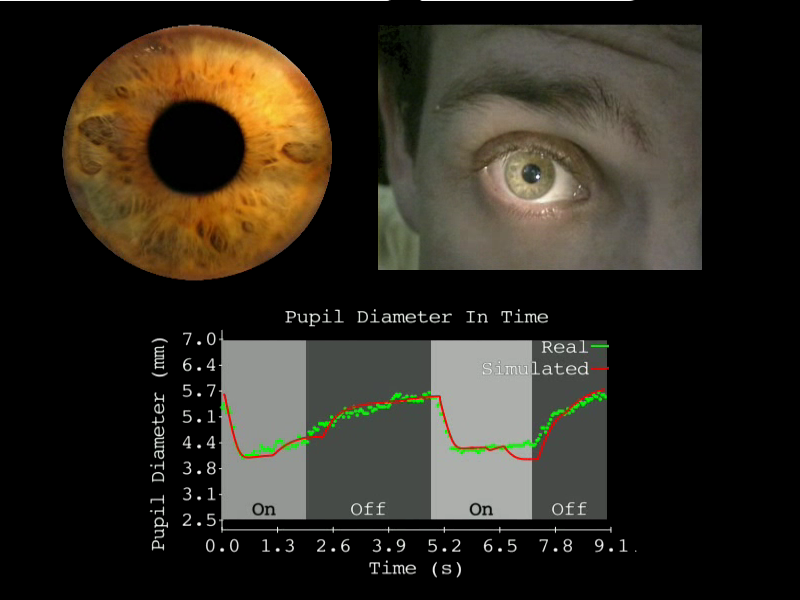 NETRA: Low-cost, Mobile Diagnostic Tool for Self-evaluation of Eye Refractive Disorders. EyeNETRA: Winner of the Seed Round. DC2VC: Morgenthaler ’ s Health Tech Startup Showcase. Thomas Edison's Best New Product Award 2012. 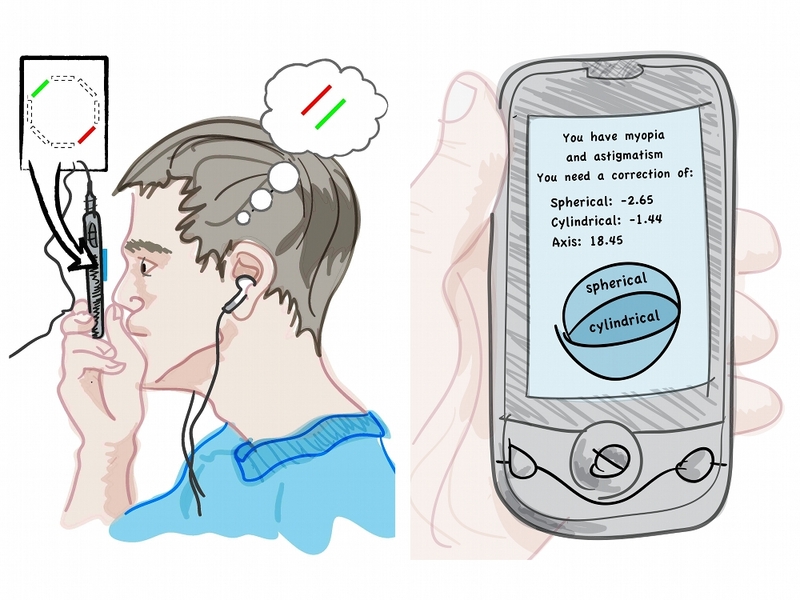 NETRA: A low-cost eye test and prescription through your mobile phone. MIT $100K Entrepreneurship Competition 2010. Boston US. MassChallengeEntrepreneurship Competition 2010. Boston US. MIT Global Challenge 2010, Boston US. 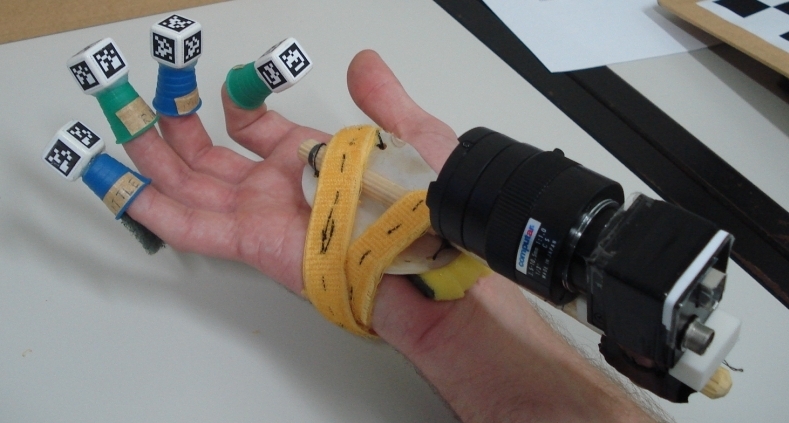 NETRA: Cellphone-based Optometry Solution Using Inverse Shack Hartmann Technique. NETRA: Auto-Refrator Portatil Adaptado a Telefone Celular: Validaćão de Protótipo. 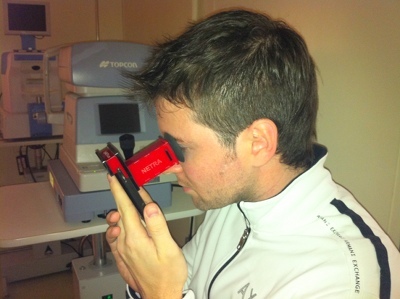 NETRA: A Novel Clip-on Eye-piece for Mobile Phone based Optometry Solution and Low Cost Eye Tests. 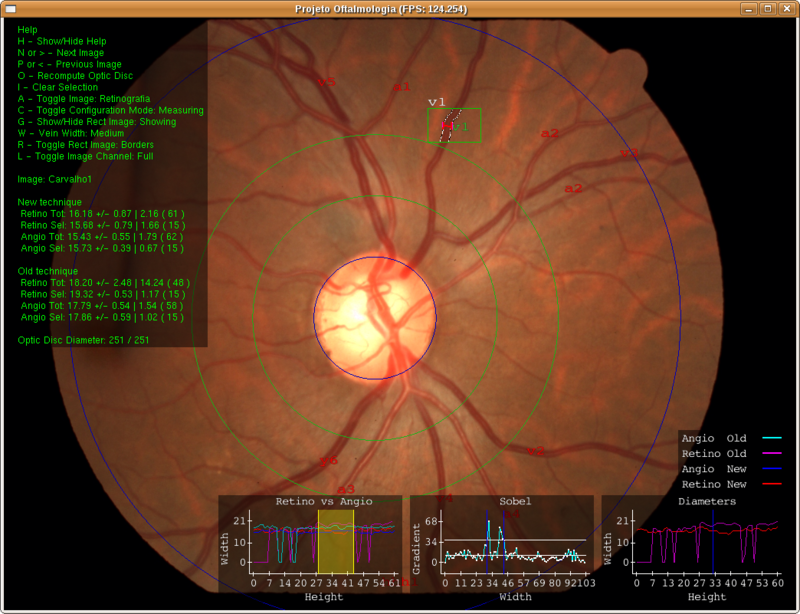 PerfectSight: Increasing Global Accessibility to Diagnostic Services for Eye Care. ACM Transactions on Graphics (TOG). 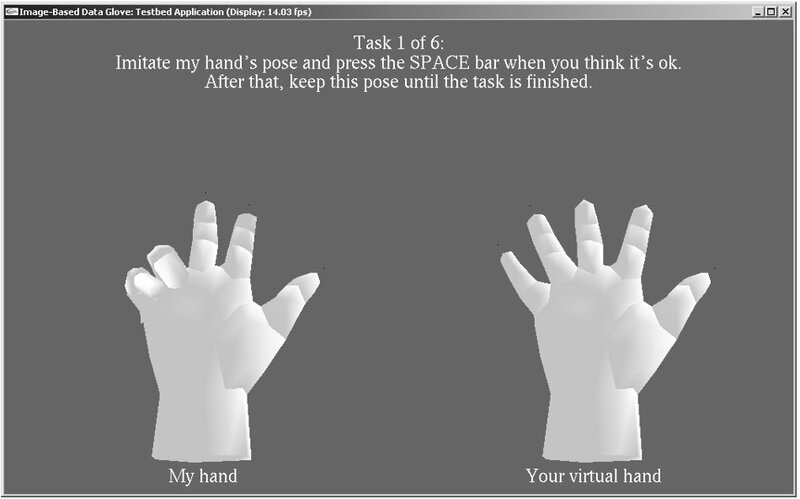 Presented at SIGGRAPH 2010. 28 (4), 2009. p. 106:1 - 106:12. Helena Pakter, Sandra Fuchs, Marcelo Maestri, Leila Moreira, Luciana Ricardi, Vitor Pamplona, Manuel M. Oliveira, Flávio Fuchs. v.15, n.3, 2008. p. 75-94. Proc. of Frontiers in Optics (FiO) , Optical Society of America Technical Digest. Oct. 24, Rochester, New York. 2010. Paper FTuB4. Rio de Janeiro: SBC, 2009. p.17-23. Proc. of XXIX Brazilian Computer Society Congress (BCSC 2009) . Porto Alegre: SBC, 2008. p. 204-211. Porto Alegre: SBC, 2007. p. 54-61. Porto Alegre: SBC, 2005. p. 55-65. 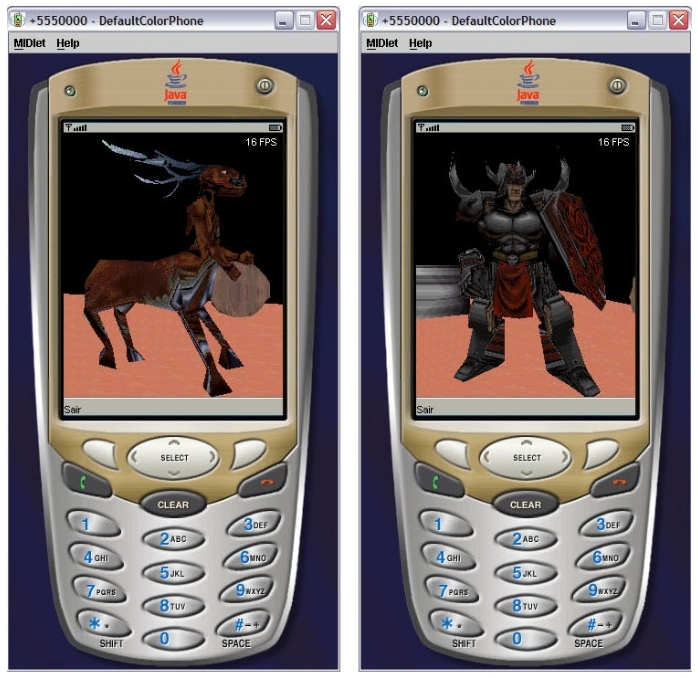 Comparison of a Novel Cell Phone-based Refraction Technique (NETRA-G) with Subjective Refraction. 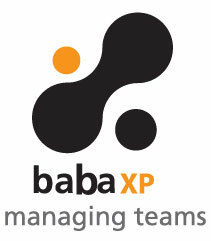 Bruce D. Moore, Nadine Solaka, Vitor F. Pamplona, David Schafran, Amy Canham, Ramesh Raskar, Hilary Gaiser. 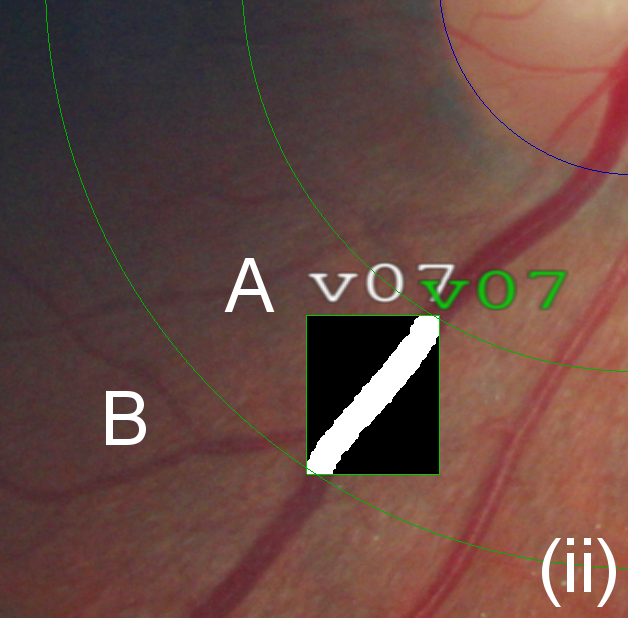 Are retinal vessels calibers instantaneously affected by blood pressure measured by ambulatory blood pressure monitoring? European Soceity of Cardiology Congress. European Heart Journal 2011; Vol.32: 94. 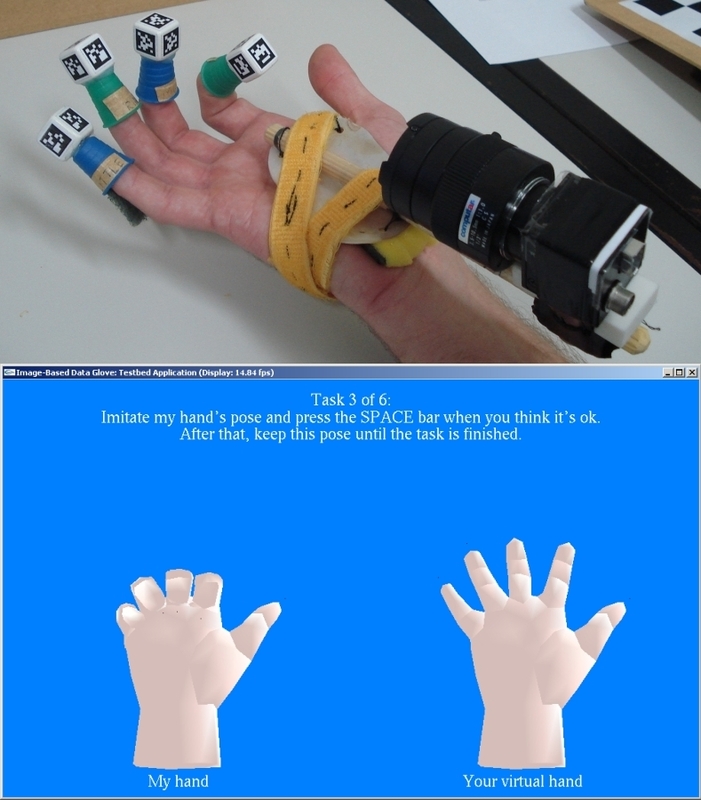 Portable tool for Measuring Eye Refractive Disorders using Active Participation. Vitor F. Pamplona, Ankit Mohan, Manuel M. Oliveira, Ramesh Raskar. Low-cost and Proc. of 88th Annual Meeting of the American Academy of Optometry (AAO) 2011, San Francisco. 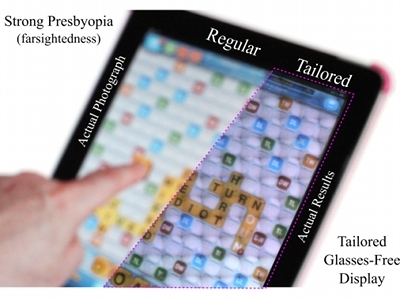 Comparison of a Novel Cell Phone-Based Refraction Technique (NETRA) With Objective Clinical Retinoscopy. Proc. 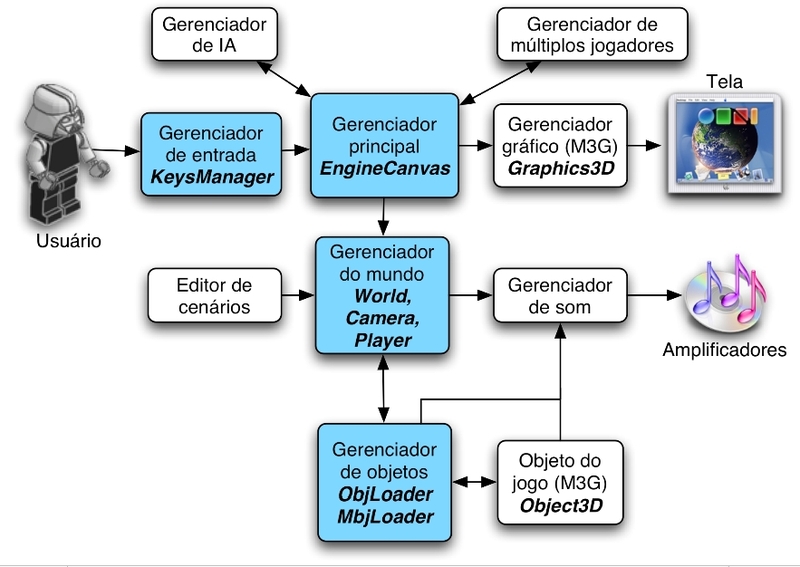 of XIV Seminco (Mostra Software), 2005, p. 175-176. Proc. 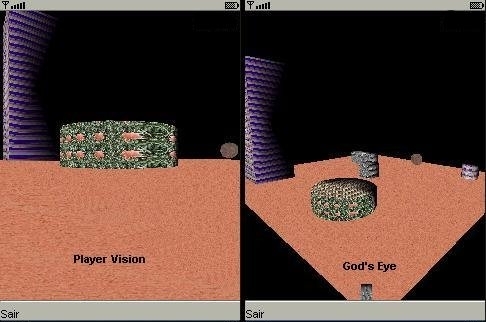 of XIII Seminco (Mostra Software), 2004, p. 185-186. Charles River Media, Inc., Hingham, Massachusetts, 2008, p. 401-412. Master's thesis. Porto Alegre: CPGCC-UFRGS, Apr. 2008. Monografia (Grade: 97%). Blumenau: FURB, Jun. 2005. Tech Report n. 1284 (Grade: A). Porto Alegre: CPGCC-UFRGS, Ago. 2007. How can you make the days last much more than 24 hours??!! Grateful for sharing your knowledge with poor mortals like me!